The Hon Tony Burke MP gave a final speech in the senate this afternoon that will warm the hearts of those aspiring to become Australian Citizens. At the end of the senate sitting afternoon, Tony announced that the Governments Citizenship Bill – the one meant to make it really hard to become an Australian citizen – has been struck off the list of bills to be debated – meaning the bill is no longer before Parliament and will not become law. 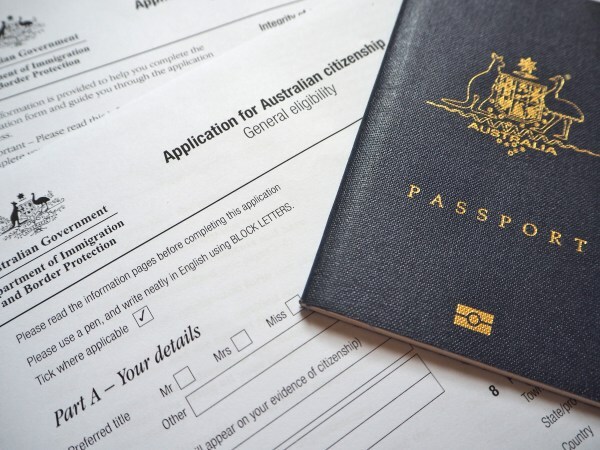 The removal of the bill means those citizenship applications which were frozen when the Government first introduced the bill April 2017, could now be processed – and many are calling on the Department of Immigration to begin working to remove the backlog of applications. The Department of Immigration has confirmed that current applications, and future applications, will be assessed under the current requirements – not under the proposed harsher and tougher requirements announced earlier in the year. If you think you may be eligible, you should APPLY NOW. Contact us to assess your eligibility and start the process to become an Australian Citizen Now!